Businesses who have developed, promoted, or designed a mobile app know just how difficult it is to get downloads. Some companies have spent countless hours and thousands of dollars for a small number of installs in hopes of their app “going viral” and becoming popular. Understanding these challenges, each download becomes precious and every effort should be made to convert the downloader into a long-term, consistent user. The unfortunate reality is that many apps are downloaded, opened once, and immediately deleted. Others are opened once, explored a bit, and then stay around just long enough to gather dust before the user decides they want to clean their screens and the app is thrown out like a forgotten toy. In these situations the investment spent on getting downloaded was not particularly fruitful. Apps that suffer these fates often do so because they lack engagement. This article will discuss just how these scenarios can be avoided with little additional effort. So many apps fail to usher potential users through their registration process. Users stray when this process is too long, complicated, unrewarding, or simply too boring. If you require your user to enter too much or too personal information, they will likely not complete the registration process. Figure out what information is essential for first-use and gather additional information as necessary or by more creative means. One major tool for streamlining registration is utilizing common registration services such as Facebook, Twitter, or LinkedIn. Integrating with these services allows users to complete the registration process in a single click while giving you quite a bit of information about the user and opening up the possibility of interacting with the user and their friends through a social network. In one particular case, Vevo, a music and music video website and mobile app, saw a 100% increase in user registration after allowing users to register through Facebook. 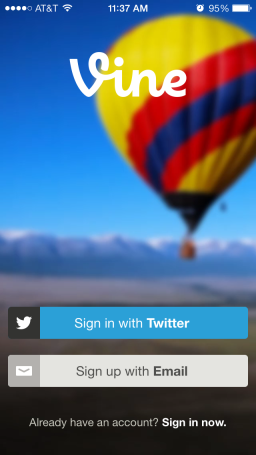 As seen in this image, the Vine app allows users to either create a new account or use their existing Twitter account. The latter option is very appealing to users. It reduces the barrier to entry in that it is quicker and does not require the user to remember a new username and password. If you do have to require a longer registration process, use progress bars or checklists to mark user progress. These visual indicators give the user a sense of accomplishment and play on our tendency as humans to want to fill progress bars and see boxes be checked. The following image, also taken from myfitnesspal, provides a great example of this. The registration process is a series of simple questions, each on a different page, and progress is indicated by bars at the top. After the registration barrier, you should reward the user so they feel their effort was worthwhile. The first thing you must do is entirely reject the “Add to Cart to view price” paradigm. Many online retailers employ this tactic because they believe that once someone takes the time to add an item to their cart and go through most of the checkout process, they might have become more attached to the item. Users might also think that they are getting some special, perhaps secret, deal. It was a reward that required work. This simply will not do for mobile apps. You cannot delay the payoff for users. They will mercilessly delete your app and download the next competing program from their search results. Reward your user early. Use a short stick with a big carrot. There are many great examples of this tactic in popular apps. 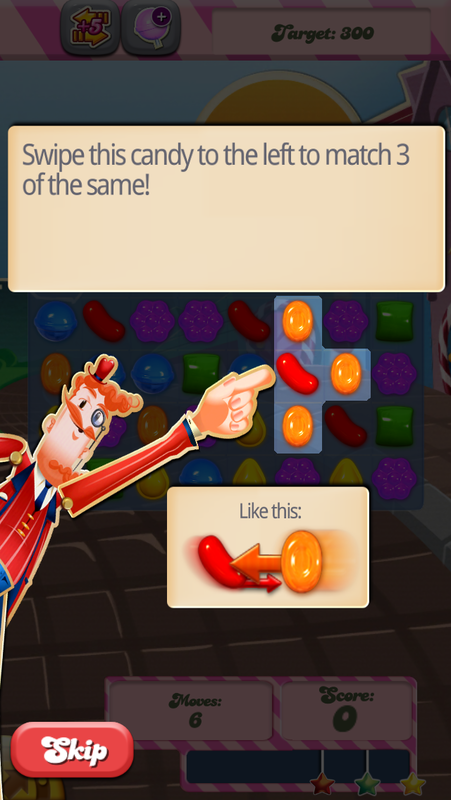 Candy Crush has an extremely simple first puzzle. 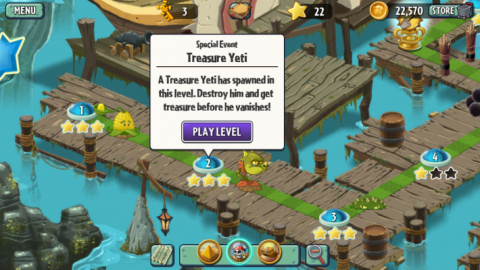 As seen in the following image, the app literally shows you where to tap and drag to complete the task. Once you complete this level, the app lavishes praise and prizes on the user. Always make the first tasks clear, simple, and worth doing. There is a place for more advanced usage, changing settings, and additional modes. The first time a user sees your app is not that place! Be like the Vine app, which gets right to the point and allows users to immediately begin creating and viewing micro-movies. If you have a retail app, give your user an initial coupon offer the first time they open the app. This early engagement is crucial for the lifespan of your app. Once your app has been downloaded and survived its first usage, it must work its way up a user’s power ranking of favorite apps. This is best achieved through consistent usage. To accomplish this, you want to reward frequent interactions. If you want users to check your application habitually, give them new content that is worth checking often. This can take the form of daily challenges or deals. You can utilize push notifications to create alerts and reminders that notify users that something new warrants their attention. 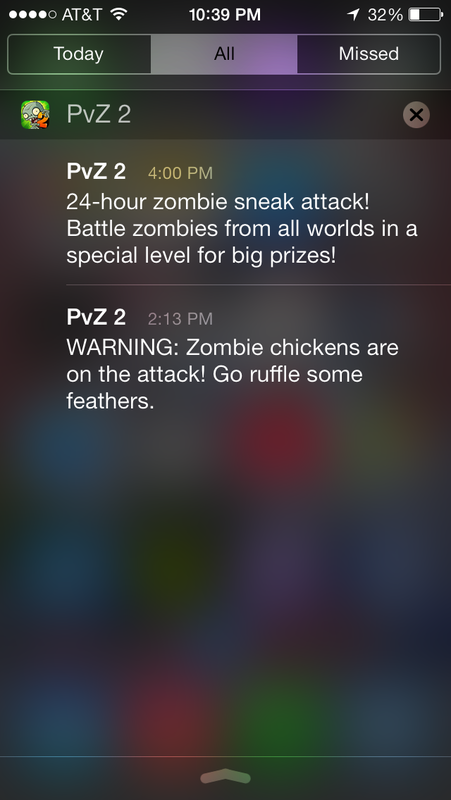 Plants vs Zombies does an excellent job encouraging frequent interaction. Every so often users are alerted that a special event is occurring within the app. These events are sent as alerts to the user as seen below. Once you open the app, the event is prominently displayed, thus encouraging consistent and immediate engagement. Users who participate in these events are rewarded and a new event will occur the following day. This incentivizes users to interact with the app daily. If they don’t, users feel they are missing out. 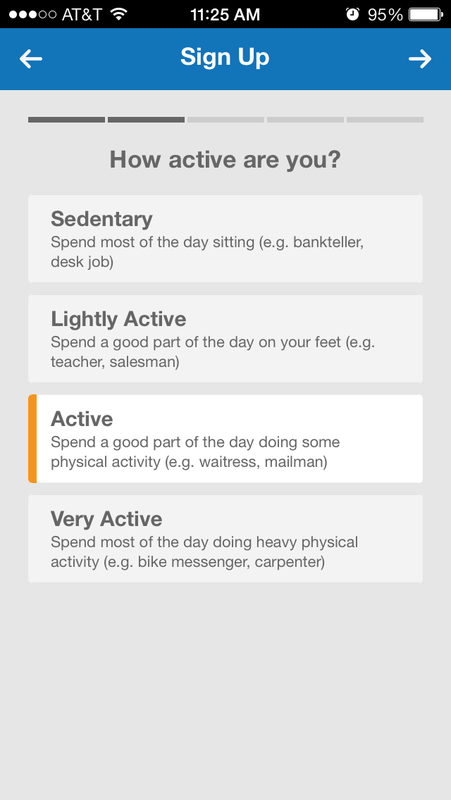 Other possible options are using medals, achievements, or in-app bonus content to promote regular use. Users will often go to great lengths to complete achievements - even those that give no real world benefit. For example, one of my coworkers logged into his stackoverflow account each day for a 100 days (even on weekends, holidays and while on vacation), just to get a golden badge. This badge sits handsomely next to his username, but does absolutely nothing else. Never underestimate what users will do for virtual points, trinkets, or bragging rights. The engagement tactics mentioned in this article should be tailored for your specific app. Remember to be creative with how you engage your users. Do it early, often, and in meaningful ways. Fostering engagement can be incredibly simple, but its importance to your app’s success cannot be understated. Engagement leads to loyal users who become advocates of your app. Perhaps by employing these methods your app may even achieve a vaunted place on your users’ home screens and bottom trays.